This book made my To Be Read list as soon as I saw it. 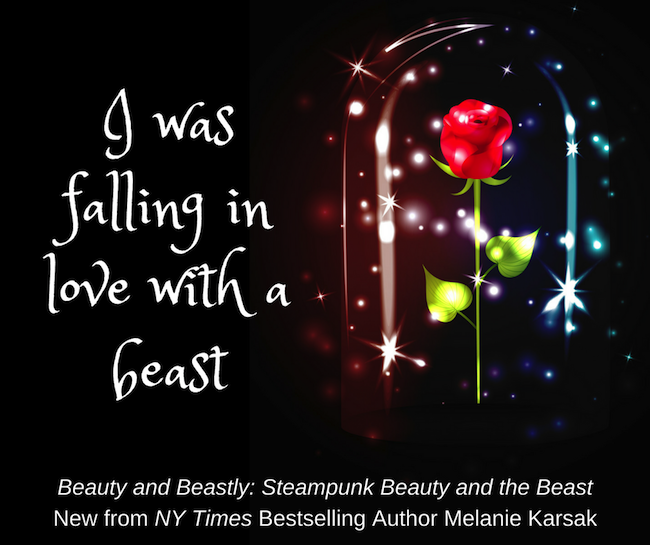 Melanie Karsak has been on my radar for a while, so I was very excited to be able to help promote her new book! 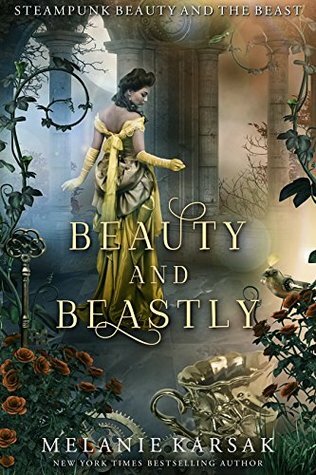 (Also, I’m kind of a sucker for re-imagined fairy tales).